One of my favorite toys as a kid could be making a comeback. 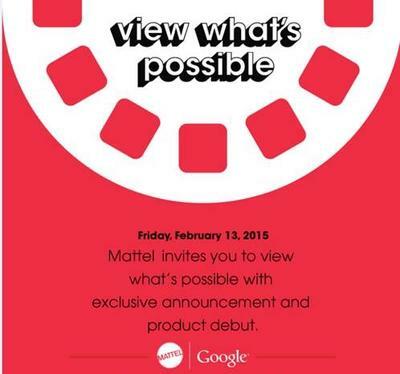 Mattel on Thursday sent out invites for an event being held on Feb. 13—a day before Toy Fair starts—and it looks like the View-Master will make an appearance. “View what’s possible,” the invite reads. What? What are we viewing? We’ll find out soon enough. Google is involved, too, which definitely raises the stakes. Why does a company in the business of search care about the classic technology? The View-Master system was introduced all the way back in 1939, and used a line of special-format stereoscopes and View-Master “reels,” which contained stereoscopic 3D pairs of color photos on film. The results were charming, if a bit limited. It doesn’t sound particularly fancy when you consider the existence of something like Oculus. But it was such a treat back in the day. There was just something about looking at a fresh reel of new photos. My immediate thought is that Google is bringing its Cardboard trickery over to a new Mattel product. Either that or Google made a special version of Glass for toddlers. 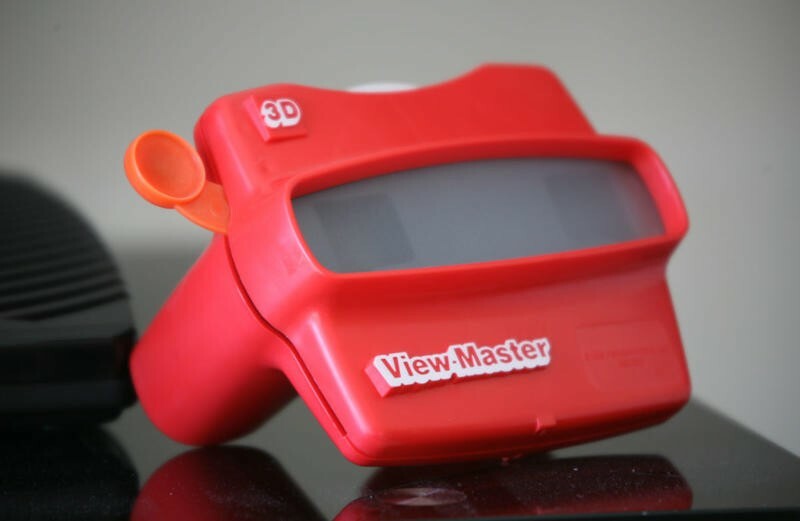 It would be awesome to see the View-Master make a comeback, though it would really have to be something special to pry kids away from phones and tablets. Google is apparently working toward introducing many of its services to younger audiences, so whatever deal it has worked out with Mattel could be our first taste.